Five Mistakes to Avoid Before You Start a Fitness Challenge – 1 freebie(s)? 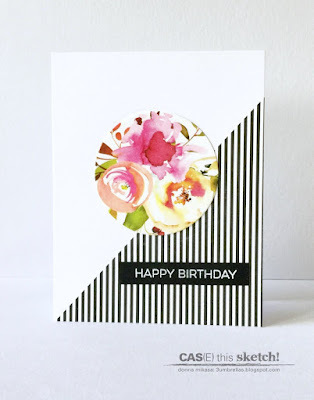 April Challenge – ‘1 Ribbon/2 Or More Designer Papers’ – 1 freebie(s)? 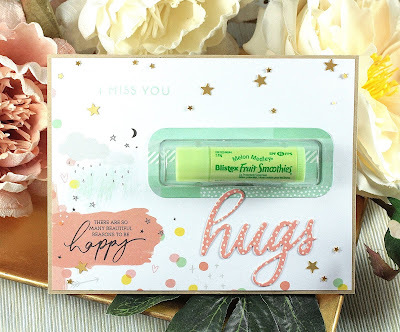 Crazy4Challenges – C4C478 – 1 freebie(s)? 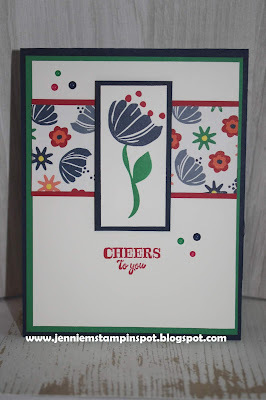 Challenge # 278…Anything “Mo” Goes (Optional theme: SPRING) – 1 freebie(s)? 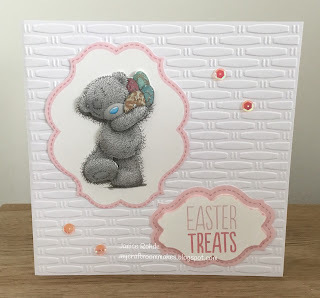 Challenge #394 Easter or Hedgehogs – 1 freebie(s)? CAS(E) this Sketch #316 – 1 freebie(s)? CAS(E) this Sketch #315 – 1 freebie(s)?